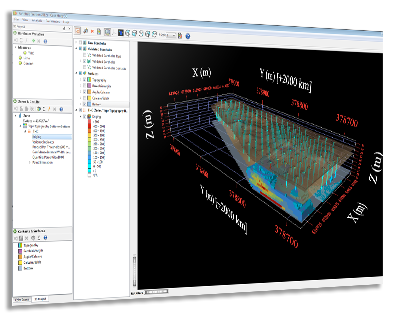 Geovariances is the industry expert in applied geostatistics. 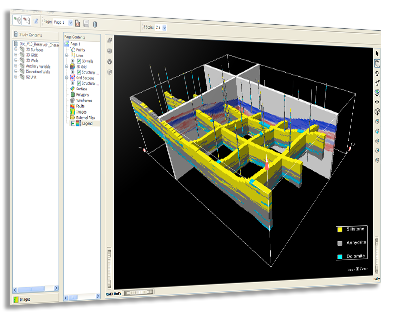 We meet our client needs in mapping, resource estimation, volume estimation and risk analysis. 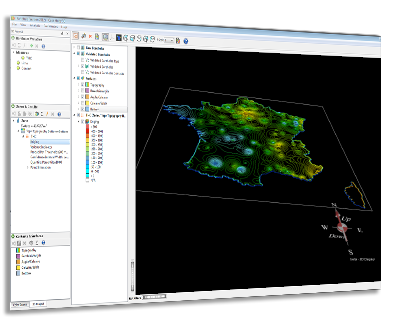 Whatever your level in Geostatistics, we offer you a wide range of software adapted to your needs which guarantee coherent and quality results. 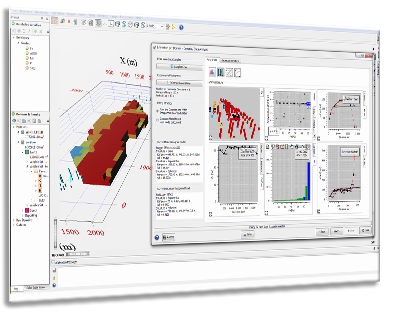 If you wish to improve your skills in geostatistics and become more autonomous using our software or do a refresher course, if you prefer a face to face training or a live online training, you will find a course that corresponds to your needs and your budget. If you need expertise in geostatistics, help with a study, a team of geostatisticians, statisticians, geologists, mining engineers, environmental engineers will help you to identify the best solution for your project and put it in place for you. Because problems evolve and we are presented with new challenges every day, we have put in place some R&D programs directly linked with your operational needs. We also facilitate access to our software with universities. The value of geostatistics for the characterization of sites contaminated by chemical or radioactive substances are recognized by various international guides. Une journée technique de l'ADEME pour comprendre le bien-fondé de la géostatistique dans la gestion des sites contaminés. A ne pas manquer ! Attend our paper and discover how the joint use of a data management platform and Kartotrak optimize and increase reliability of site characterization.